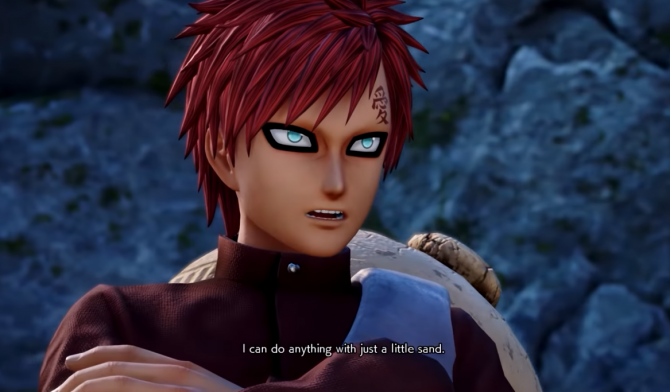 Four more Naruto and Boruto characters, Boruto, Kaguya, Gaara, and Kakashi, joins the fray in Bandai Namco's 3D crossover brawler Jump Force. 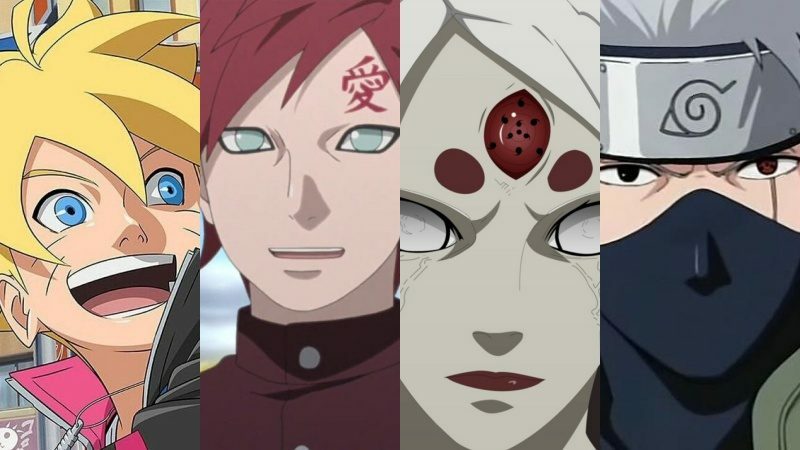 Multiple sources, most notably with photos on Twitter, have reported the latest issue of VJump magazine reveals four more Naruto and Boruto characters will be added to Jump Force‘s roster: Boruto Uzumaki, Kaguya Ôtsutsuki, Gaara, and Kakashi Hatake. VJump Magazine’s March 2019 issue releases on January 21, but as always people got their hands on it earlier than the release date, revealing the news. 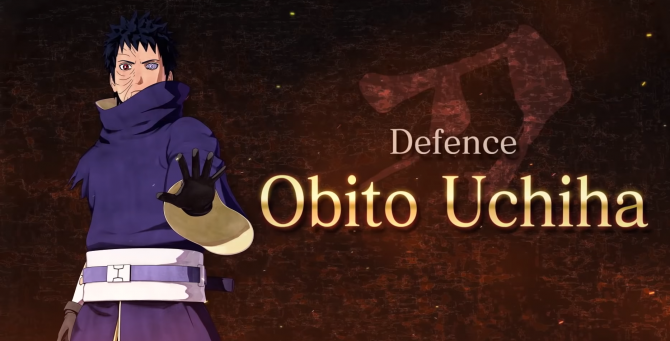 Boruto is Naruto and Hinata’s son, and is featured in Jump Force with his anime design. 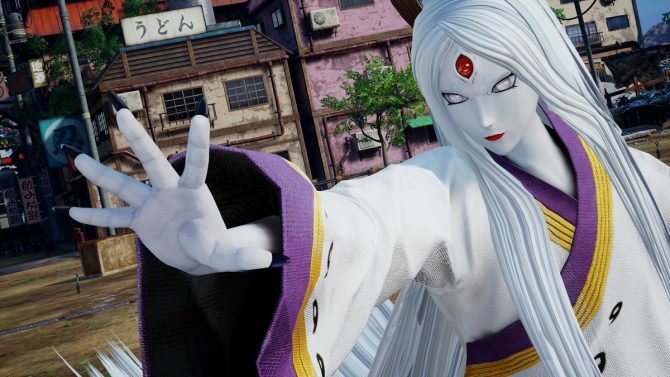 Kaguya is pretty much Naruto’s final boss, and her inclusion allows Jump Force to add one more female character and villain to its roster. While I know about Kaguya and her history, I’m sure I’m not the only one who actually stopped reading and watching Naruto/Naurot Shippuden long before her appearance, some of the previous developments irking me. Both Gaara and Kakashi are characters appearing very early in Naruto‘s story and need no presentation at this point. Both of them are also among the most popular Naruto characters, so their inclusion in Jump Force isn’t too much of a surprise. Kakashi’s design in Jump Force seems to be based on his early Naruto days, something which should please older fans of the series. Before those four, the latest character confirmed for Jump Force was Bleach‘s Aizen, with a new trailer. Personally, I would have rather picked Aizen with his “Aizen arc” design, but beggars can’t be choosers. Complaining about it in the first place would be hypocritical on my part as Jump Force doesn’t feel like a game speaking to me, despite featuring many of my favorite characters, such as Kenshiro and Ryo Saeba. 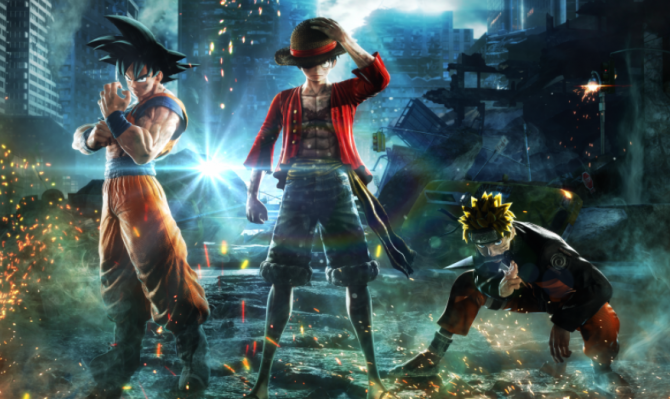 Multiple trailers were released a few days ago, showcasing some of the items from Dragon Ball, One Piece and Naruto obtainable with Jump Force’s pre-order bonuses Following the first one a few weeks ago, a new beta test for Jump Force is also currently underway, and will last all weekend until January 20. You can read more about it here. There’s a fairly high chance Bandai Namco will publish a new trailer for Jump Force in the next few hours, showcasing all four new Naruto characters. Jump Force launches for PC, PlayStation 4 and Xbox One on February 15. If you haven’t already, you can pre-order the game right now on Amazon.